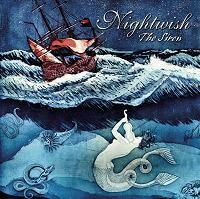 Nightwish is a Finnish band formed in 1996 in the town of Kitee. The band's leader, keyboardist Tuomas Holopainen composes songs that are often classified as either symphonic metal or power metal; their musical style has also been described as a symphonic metal variant, called opera metal. 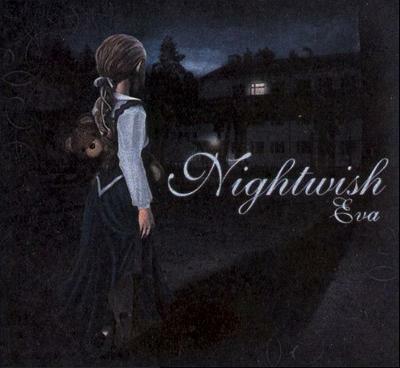 Nevertheless, Nightwish is considered one of the main developers of the symphonic metal genre, which encompasses similar bands such as Therion, Stratovarius, Epica, Sonata Arctica and Visions of Atlantis. Although the band achieved prominence in their home country since the release of their first single, they did not achieve worldwide fame until the release of the albums Century Child (2002) and Once (2004), both which had video clips shown on the MTV channel of countries from the American continent, for example. 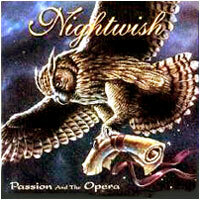 With Once album (2004), Tuomas developed the symphonic part of Nightwish music, using orchestra, choirs an also native-american instruments. At the same time the band went away from metal roots, which can be heard in Jukka's drum playing (which is much simpler than on previous albums), as well as guitarwork. Guitars are mostly used to play simple rythmics. More advanced riffs and typical heavy metal lead guitar can be hardly heard. 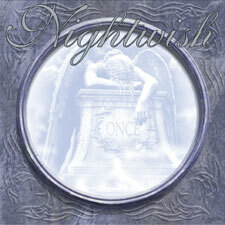 With the latest works with Anette Olzon they go even further away from metal style. In 2006 the band announced the beginning of their search for a replacement to vocalist Tarja Turunen, who was fired at the end of 2005. In February 2007, the band officially announced a new, internet-only single named 'Eva' which will be released on May 30, 2007, as well as a new single in August, the September release of their new and long-awaited album and American dates for the tour they will embark on in autumn. It would appear that the search for the new vocalist is over. 'Eva' was released on May 25th 2007. 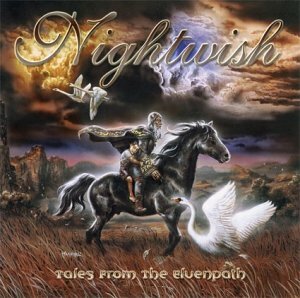 The idea to put together Nightwish was the brainchild of Tuomas Holopainen, conceived after spending a night around a campfire with friends. The band formed shortly after, in July 1996, majorly inspired by The Gathering. 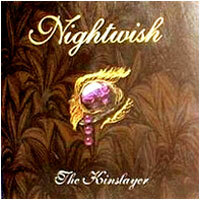 Nightwish were called in one of the first journal articles ever written about them, the Finnish Gathering. Holopainen invited vocalist Turunen to the project due to the notoriety she was gaining around the school they attended, since her vocal abilities were considered above average. Guitarist Erno "Emppu" Vuorinen was the final musician added to the band's initial line-up. Their style at the time was based on the experimentations of Holopainen with using keyboards, acoustic guitars and the operatic vocals of Tarja Turunen. The three musicians then recorded an acoustic demo-album from October to December of 1996. 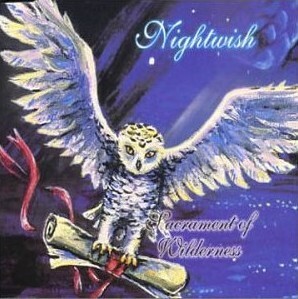 There were three songs on this demo—"Nightwish", "The Forever Moments" and "Etiäinen"—of which one the band derived its name. In early 1997, drummer Jukka Nevalainen joined the band; also, the acoustic guitar was replaced by an electric guitar. In April the band went into studio in order to record seven songs, including an improved version of the demo-song "Etiäinen". These songs can be found on the limited edition of the album Angels Fall First, which is the only one of the currently released band's albums to feature vocals from Tuomas Holopainen (aside from backing vocals on 'Over the Hills and Far Away' with Tony Kakko). In May of the same year, they signed with the Finnish record label Spinefarm Records for two records. Angels Fall First was released in November and reached number 31 on the Finnish album charts. A previously released single, The Carpenter, reached number 3 on the Finnish singles chart. Angels Fall First was not critically received very well. 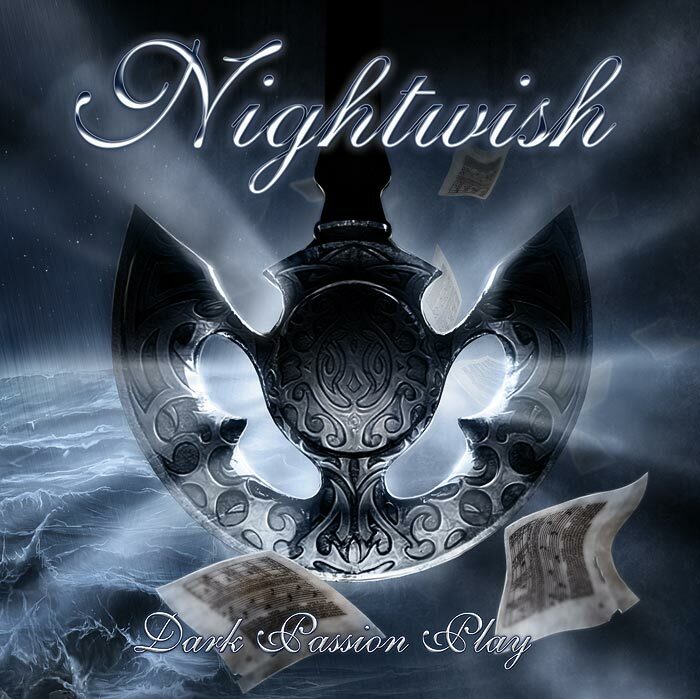 allmusic rated the album 2 out of 5 and sources like The Metal Observer stated that Nightwish's debut album paled drastically in comparison to their later work. December 1997 marked their first concert, which was played in their hometown. During the winter of 1997–98, the band performed only seven more times becase Nevelainen and Vuorinen were fulfilling their obligatory military service and Turunen had not yet finished her studies. In 1998 bassist Sami Vänskä, an old friend of Holopainen, joined the band. After shooting a video clip for The Carpenter, they released the follow-up to Angels Fall First — Oceanborn. This album was more technical and progressive than their first release in terms of songwriting and arrangements. 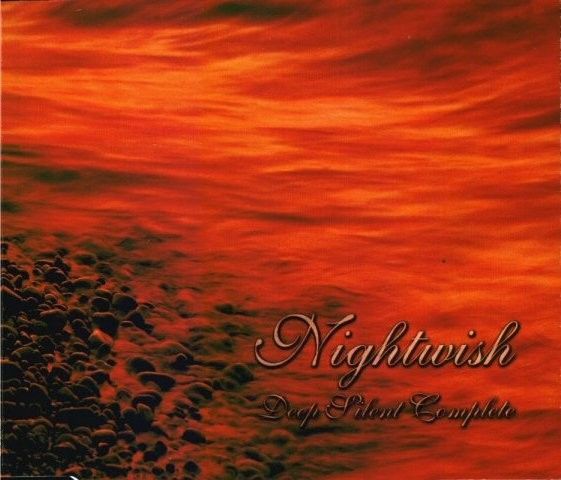 The album also featured Tapio Wilska (of Finntroll) in two songs (Devil and The Deep Dark Ocean and The Pharaoh Sails to Orion). It reached number 5 on the Finnish album charts. The first single from that album, Sacrament of Wilderness, went straight to number 1 on the Finnish single charts. 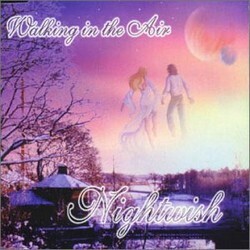 The second single to come out was Walking in the Air, a cover of Howard Blake's piece, part of The Snowman soundtrack. 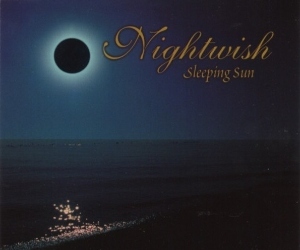 In 1999, they recorded the single Sleeping Sun (Four Ballads Of The Eclipse), for the solar eclipse in Germany. This single sold 15,000 copies during the first month in Germany. Oceanborn was a certified gold in August. 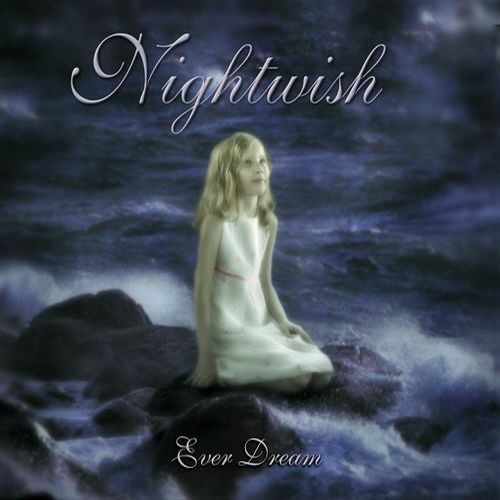 In 2000, Nightwish participated in the Finnish qualification for the Eurovision song contest with the song Sleepwalker. They finished the contest in second place. They won the public televoting, but the jury overruled. 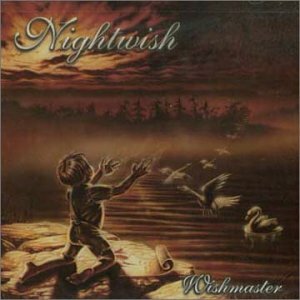 In May they released the album Wishmaster which went straight to number 1 on the Finnish album charts, and remained there for three weeks. During those three weeks it was certified gold. 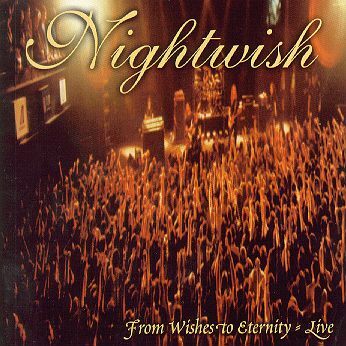 Wishmaster was, despite long-awaited releases from Iron Maiden and Bon Jovi which happened simultaneously, declared album of the month in the german magazine Rock Hard. The only single from this album was Deep Silent Complete. 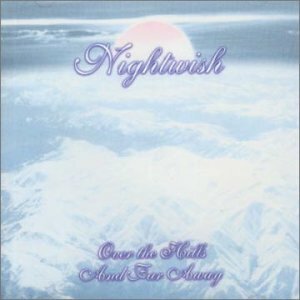 In 2001, Nightwish recorded a cover of Over the Hills and Far Away together with a few new songs and a remake of an old one. This was released as the EP Over the Hills and Far Away. The record counted with guest performances by Tony Kakko (from the power metal band Sonata Arctica) and Tapio Wilska. They also released a VHS, DVD and CD with live material recorded in a show in Tampere. All of these were entitled From Wishes to Eternity. Shortly afterwards, Sami Vänskä was asked to leave the band by Tuomas, and Marco Hietala (Tarot, ex-Sinergy) joined the band, effectively leaving Sinergy. The bassist would, apart from playing his instrument, also perform male vocals. 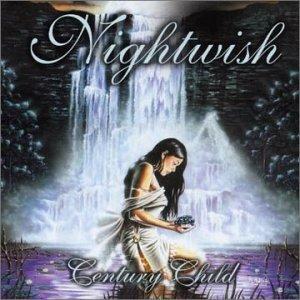 In 2002 Nightwish released Century Child, and the singles Ever Dream and Bless the Child. The main difference from previous albums is the use of a live orchestra from ]Finland on many songs, to get a more present feeling of classical music. Century Child was certified gold two hours after its release, and platinum two weeks afterwards. It set a record on the Finnish album charts as well; never before had the second been so distant from the first place. After the Bless the Child video, a second one was recorded, without any single support it. The chosen track was End of All Hope. 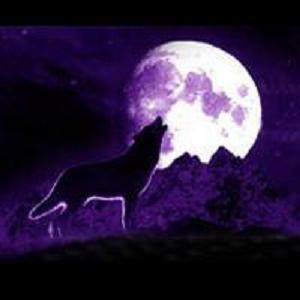 The clip contains pieces from the Finnish movie, Kohtalon kirja (English: The Book of Fate). 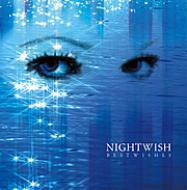 In 2003, Nightwish released a second DVD, entitled "End of Innocence". Tarja also got married during the summer of 2003, and there were rumours abound that the band was about to be dissolved. These rumours were, at the time, proven to be be false, as the band continued on to play concerts for another year and released another album. 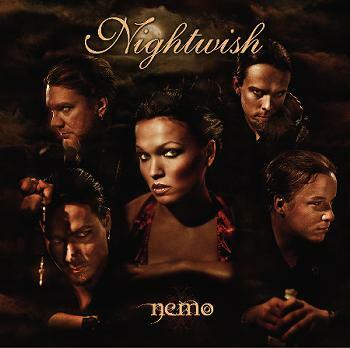 A new album entitled Once was released on June 7, 2004, along with their first single, Nemo (Latin for "nobody"), from that album. The single topped the charts in Finland and Hungary, and reached the top ten in five additional countries. Nemo therefore remains their most successful single release up to date. Once contains a full orchestra throughout 9 out of the 11 songs on the album. 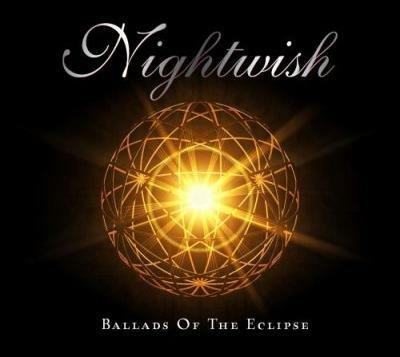 Unlike Century Child, Nightwish decided to look for an orchestra outside the boundaries of Finland this time, choosing the London Session Orchestra, also used for recording the original soundtrack of The Lord of the Rings trilogy. It is also their second album to feature a full length song in Finnish, Kuolema tekee taiteilijan (English: "Death Makes an Artist"). Once has sold triple platinum in Finland, platinum in Germany, gold in Sweden and reached #1 in the Greek, German, Norwegian and Hungarian album charts. 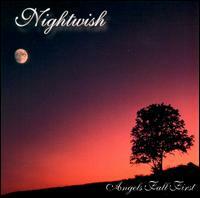 The following singles were: Wish I Had an Angel (featured on the soundtrack of the Alone in the Dark film), Kuolema tekee taiteilijan (released only in Finland) and The Siren. 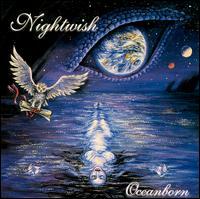 Besides the commercial success, Once was also critically well-received, with many reviewers (such as Metalfan.nl and RockReport.be) drawing comparisons with Oceanborn. The success of the album allowed them to perform the Once World Tour, which enabled them to play in several countries the band had never visited before. Among these performances was the opening ceremony of the 2005 World Championships in Athletics, held in Helsinki. 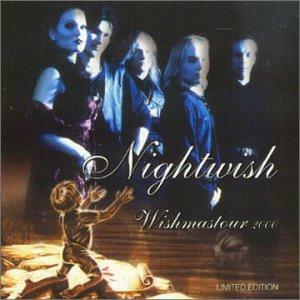 A "Best of" album was released in September 2005, containing songs from their entirety of Nightwish's discography. The compilation is titled Highest Hopes, also featuring a live cover of High Hopes (from the The Division Bell album). This song was the first in which Hietala performs the vocals by himself (sample). 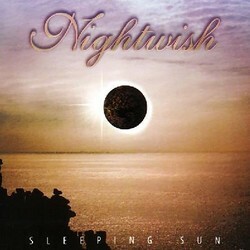 Besides High Hopes, a remake of Sleeping Sun (from Oceanborn) was put on the album, which was also released as a single. A new video for Sleeping Sun was shot, featuring a medieval battle, and can be found on the German release of the single and a as separate DVD released by Spinefarm. 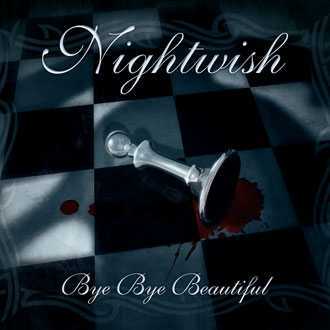 After the recording of the new live DVD (which was released in June 2006) End of an Era, the four other members of Nightwish decided that it was best to continue Nightwish without Tarja Turunen, a feeling they expressed through an open letter. 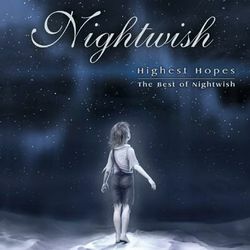 This was due to the fact that they felt that her husband–Marcelo Cabuli–and commercial interests had changed her attitude towards Nightwish. Tuomas Holopainen gave the letter to Turunen after the band ended their successful world tour with a sold-out performance at Hartwall Areena in Helsinki on the night of October 21st, 2005. The letter was later published on the band's website for all to see. Turunen has responded to the incident, saying that her dismissal came entirely as a shock to her. She felt that the personal attacks on her husband were unwarranted, and playing the issue out to the public was "senselessly cruel". Turunen was not consulted or spoken to before this letter was given to her. She wrote a letter saying most of this to her fans and published it on her own website. She was also interviewed by various TV-stations, magazines and newspapers and stated her feelings towards the subject. Meanwhile, many sources on the internet have already begun to speculate who Turunen's successor will be. On December 6, "Lady Angellyca" of the Spanish band Forever Slave issued a statement where she said that she was one of the strong candidates to fill the vacant role, but the band itself has put up a message at their website which claims that the media who spread rumours about a new singer should not be believed. During last weeks the speculation about the new vocalist had turned to Vibeke Stene, who had left Tristania. Many sources assured she was the new Nightwish vocalist, claiming the band wanted a well-known vocalist to fill Tarja's place . Nevertheless, her manager announced this was just a way to make publicity to Tristania. 35-year-old Anette Olzon from Katrineholm, Sweden has been announced to replace Turunen on May, 24th, 2007. 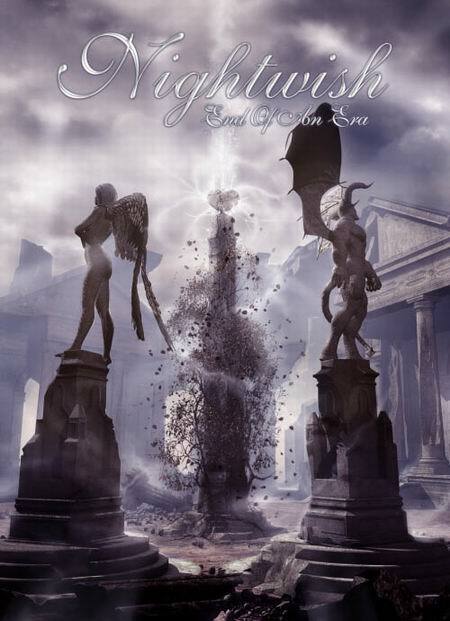 The new album "Dark Passion Play" released on September, 28th. Release date of "Dark Passion Play" was on September 26th in Finland, it sold over 60,000 copies making it Double Platinum!